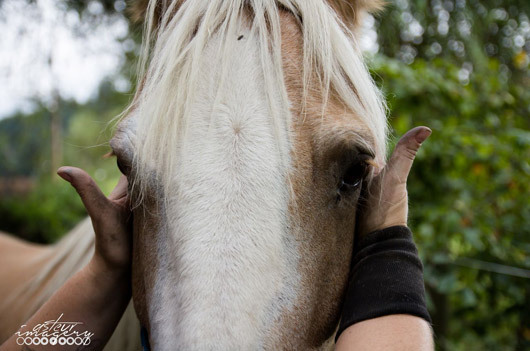 Lyz offers her expertise as a consultant for any horse and horse management related issue. Some examples include video gait analysis, nutrition plans, rehabilitation programs, horse purchasing questions, and more! Consulting can be done by phone, email, text, instant messenger, or in person.